Selco Builders Warehouse has unveiled ‘Click ‘N’ Deliver’, which will allow customers to purchase bulky items and have them delivered to their jobs directly from branches. Customers will place their order online, with any made before 3pm likely to be delivered on the next working day. 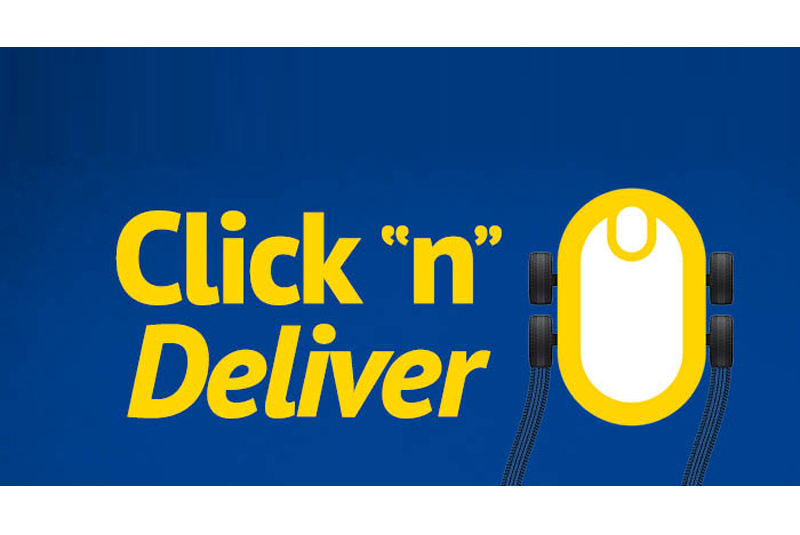 The Click ‘N’ Deliver service will also bolster Selco’s digital offering and sit alongside its Click & Collect option. Carine Jessamine, Marketing Director of Selco, said: “We are always looking to enhance our customer offering and give them as many different options to purchase their products for a job as possible. Click ‘N’ Deliver certainly achieves that. “We have offered Courier Delivery on smaller items for some time and that option will remain, but this opens up a wide range of larger items to delivery, including products such as sand, cement, timber and sheet materials. Carine added: “The most important thing for us is to be adaptable to different shopping methods and a mobile phone or device is now playing an increasingly important part in the daily lives of many tradespeople. “While we are aware that many tradespeople still enjoy that traditional experience of coming into branch and buying their products for their projects there and then, others are looking for a different approach.